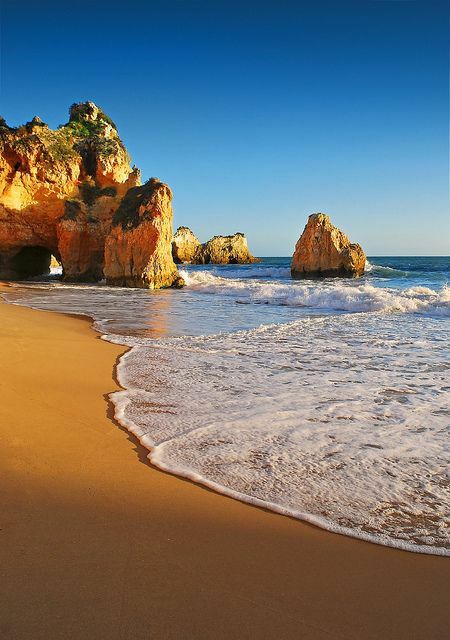 The Algarve region is located at Europe's westernmost tip and is known as the Florida of Europe. two consecutive years (2015 and 2016) by "Live and Invest Overseas". In fact, this small region, with a resident population of around 460,000, is home to many expats and retirees mainly from UK, Netherlands, Germany, and France. 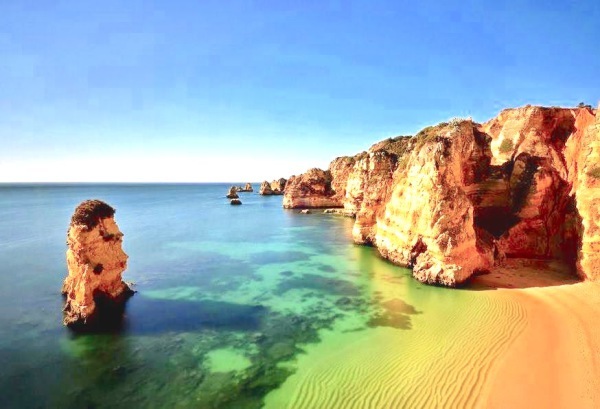 It is also one of the most touristic regions of southern Europe, due to its Mediterranean climate and the most beautiful and stunning beaches in the world. 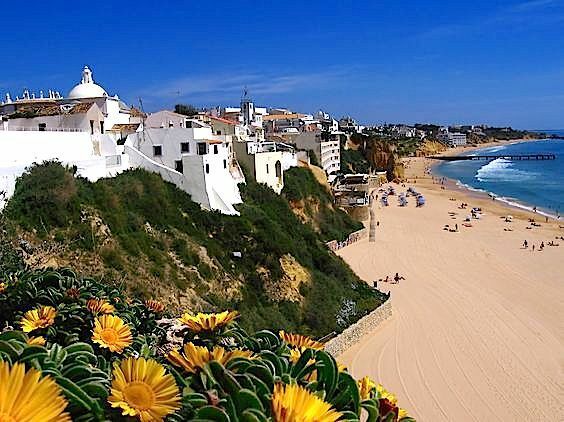 Along the coast, charming towns like Albufeira, Faro, Portimao, and Lagos present beautiful Moorish Architecture and a lively seaside ambiance. 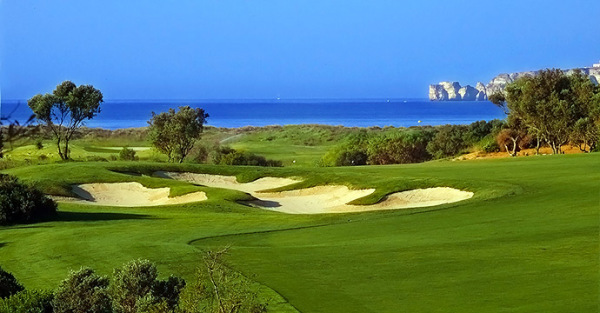 Vilamoura, one of the most luxurious resorts in Europe has world renowned golf courses where golf lovers come to play all year round. 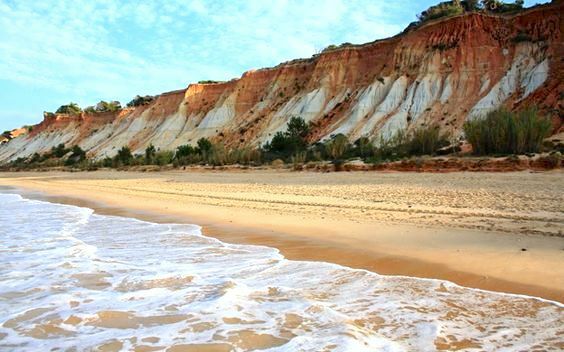 Inland, a quieter side of Algarve filled with forest hills and picturesque villages, including Monchique and Silves. The Ria Formosa Natural Reserve has several barrier islands always changing due to the dynamic tides. 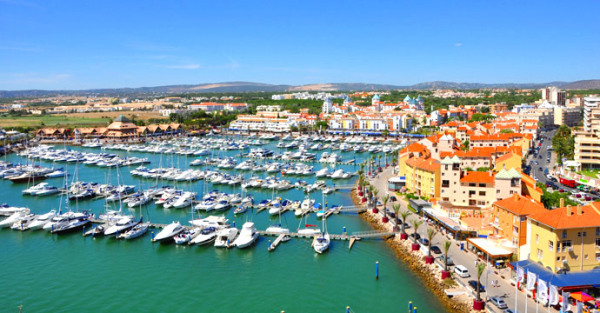 Olhao and Tavira are beautiful fishing villas bordering this beautiful Natural Reserve. 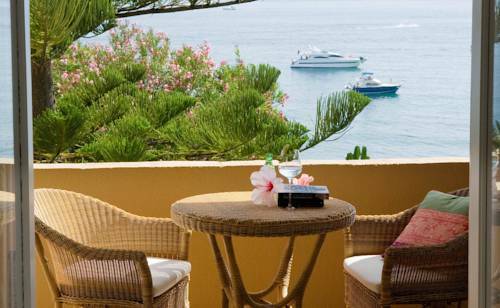 The Mediterranean diet is strongly represented in this Region by fresh fish and seafood, organic produce, figs and the best citric fruits available throughout the year.